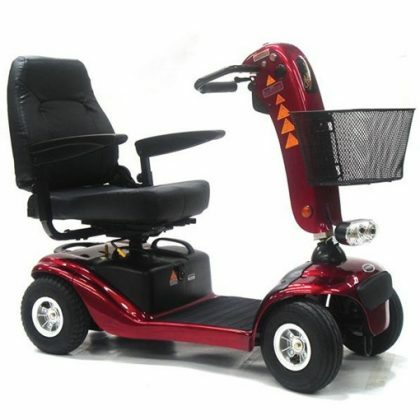 Batteries: 12 amps or optional 20amp. 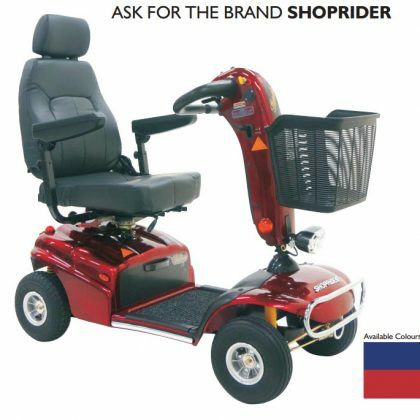 © South West Mobility 2017. 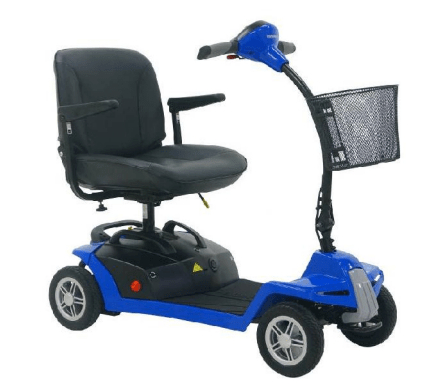 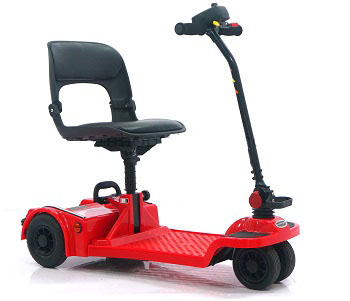 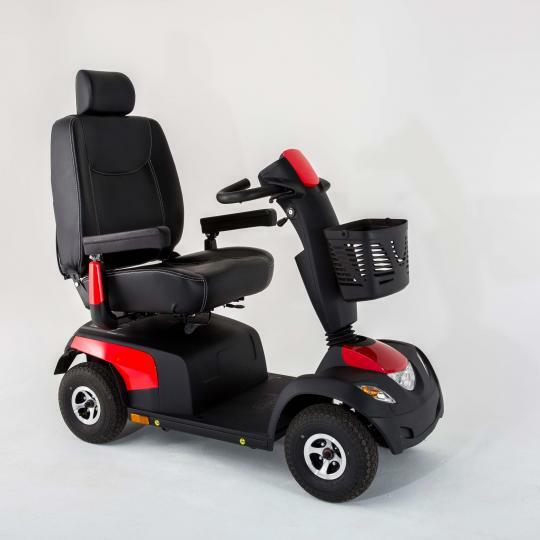 Mobility Scooters, Mobility Aids and Equipment — South West Mobility pride’s itself on our wide range of Mobility Scooters Mobility Aids and Lift Chairs.